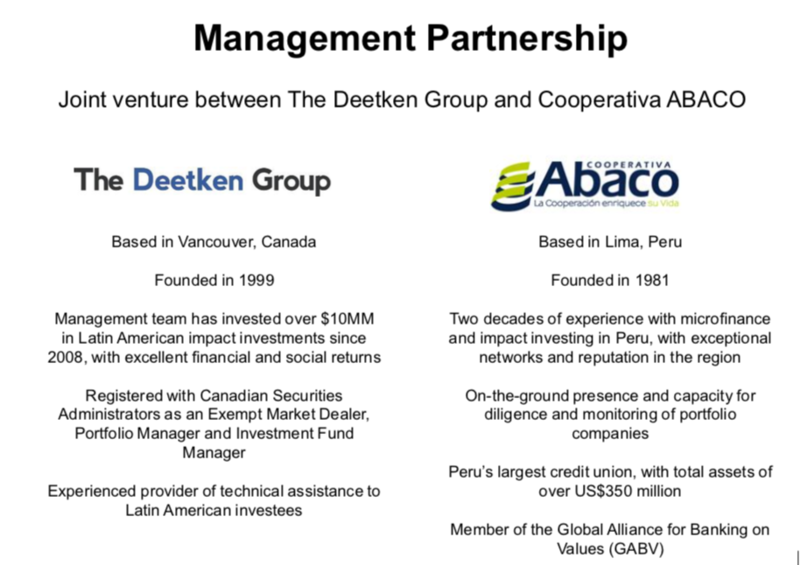 Deetken Impact Fund is a Canadian investment fund focused on fixed income investments in Latin America and the Caribbean. 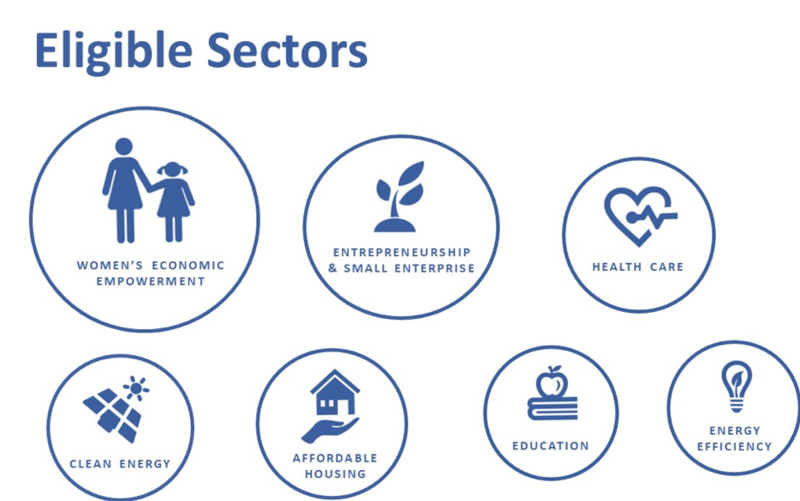 The Fund delivers strong financial returns through its debt and mezzanine investments in a diversified portfolio of mid-cap companies with missions to promote women’s economic empowerment, renewable energy, health care education and affordable housing. The Deetken Impact Fund LP Units have a 5-year term and a target yield of 7 to 9% in U.S. dollars. 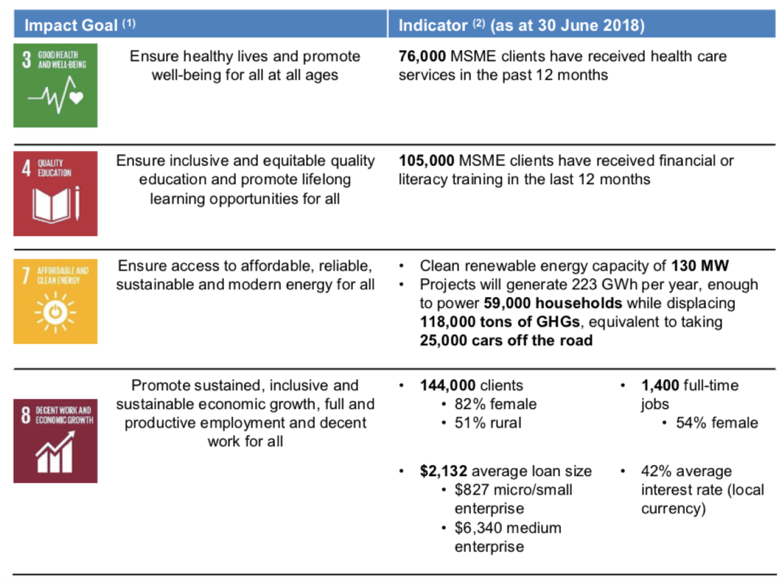 Deetken Impact, the fund manager, has a 10-year track record of delivering strong, stable returns to investors by investing in businesses that make a meaningful contribution to the Sustainable Development Goals. Deetken Impact is a Certified B Corporation, a member of the Responsible Investment Association (RIA) and was awarded 2017 Impact Investor of the Year by the MaRS Centre for Impact Investing. NOTE: This offering is for 5-year Deetken Impact Fund LP Units. Deetken Impact also offers an Impact Bond investment in the Deetken Impact Fund. Deetken Impact Bonds, which contribute to the Deetken Impact Fund, are structured as $5,000 bonds invested at a fixed interest rate of 6% over a 5 year term. The bonds are RRSP and TSFA eligible. Please click here to see that offering. Structure: This security is structured as an LP unit investment with a target yield of 7 to 9% in U.S. dollars. LP units have a term of 5 years.